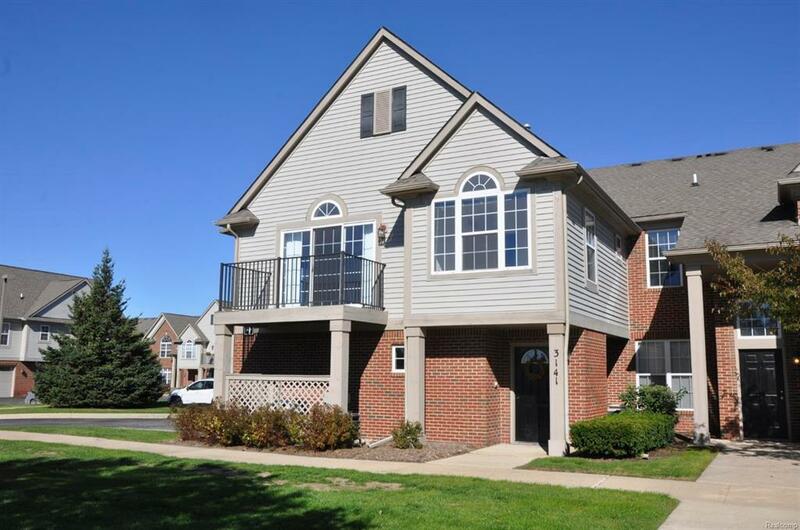 Welcome to this sun-filled, upper end unit 2 bedroom 2 bath condo at Rosewood Village. Specious living room with cathedral ceiling, fireplace, and plenty of day light. Freshly paint, Both master and 2nd bedroom with cathedral ceiling. Attached one car garage, and extra guest parking spaces right outside of your unit. Quiet and graceful view of pond while enjoying your spare time at your balcony. HOA: clubhouse, workout facility, pool, cable, internet, and water. Pittsfield township tax, Ann Arbor schools. Great location for stores, restaurants, and highway. Open house Oct. 21st., 2-4pm.